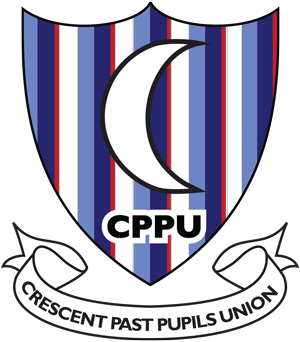 We are delighted to announce the Annual Golf Outing of the Crescent Past Pupils Union. 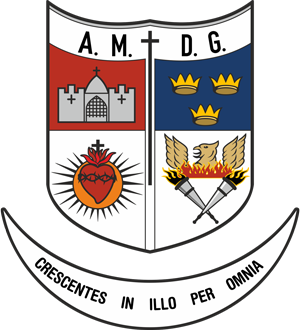 It is open to all past pupils (men & ladies and of course staff & teachers). 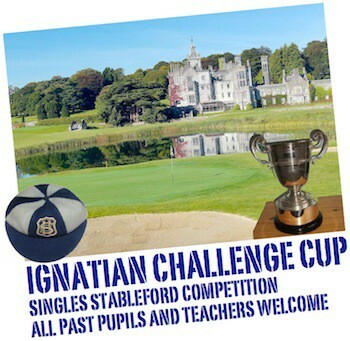 The event is Singles Stableford Competition for the Ignatian Challenge Cup First played in 1928. 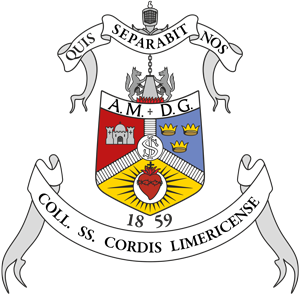 Entry is limited (GUI or ILGU H’cap required) and entries accepted on first-come first-served basis. First tee-time at 11.20pm. with play organised in fourballs. Bar Food available – make your own arrangements.